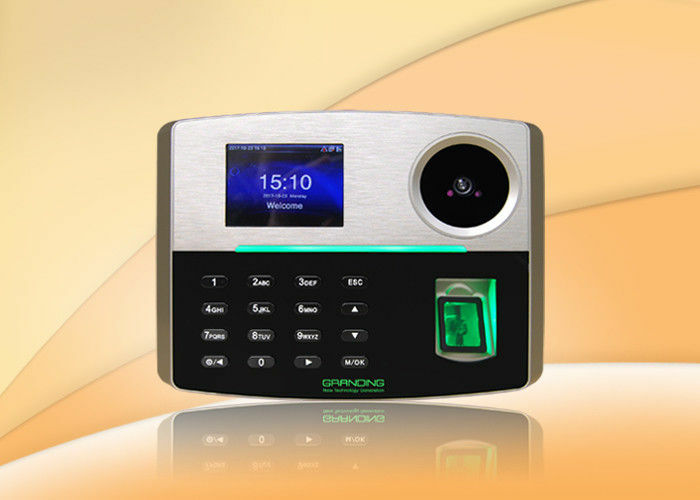 The GT810 is the latest multi-verify biometric access control, combination with Palm and fingerprint, also can customize RFID card function. 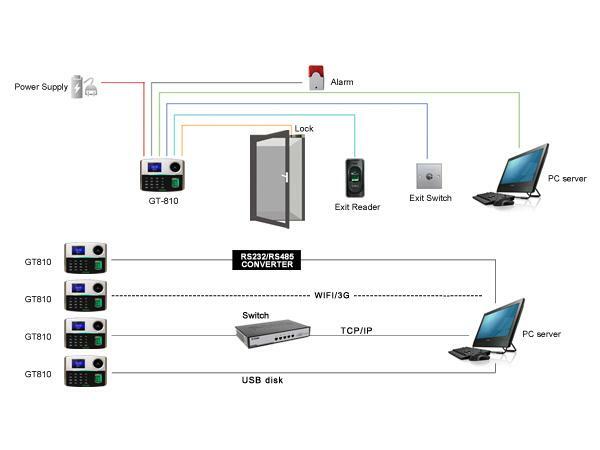 Support both network and standalone, wireless 3G/ WIFI, makes communication with PC easier. USB flash driver for offline data management. Higher-speed CPU, newest fingerprint and Palm Algorithm, friendly user-interface make operation much comfortable. Built-in battery provides approx 3-4 hours operation for power failure.